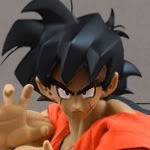 Hi everyone, im looking to make a custom ShFiguart yardrat Goku but cannot seem to find points to the right direction. Im wondering as to how I will be able to sculpt the upper torso. As well as what paint I could use. Im also considering a Majin Vegeta, battle damaged or not. 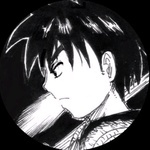 "I'm the Saiyan who came all the way from Earth for the sole purpose of beating you. I am the one that you've heard of in the legends, pure of heart and awakened by fury. That's what I am. I AM THE SUPER SAIYAN!" To start with make sure you have plenty of reference pics of the outfit you want to make. Check whether or not the outfit on the figure can just be painted over or if you need to sculpt over it. If you need to resculpt then consider sanding off the outfits details with a dremel hand tool so you have a flat base to work on. You'll need to prep the figure for any sculpting so that means giving the figure a quick warm water soapy wash to get rid of any factory oils on the paint job, and also give the area you'll be sculpting on a light sanding down. This will help your sculpting medium adhere to the figure better. After that it's just a case of taking your time, going back to your reference pics when needed, and adding pieces to the figure. For sculpting I have used milliput in the past which is an epoxy putty. I've heard good things about Aves epoxy so I've ordered some of that to try. Through trial and error I'm sure you'll find a medium you prefer. And for paints you will really want to invest in some good acrylic paints made for miniature modelling like citadel, tamiya, or mr hobby. Regular acrylic you might use for painting a picture isn't very durable and will chip or rub off easily. Check youtube out too, there's lots of cool vids on figure customising out there. 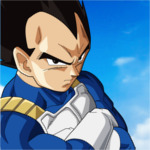 Question: I have a Figuarts scouter Vegeta with an extremely loose arm. What's the safest way to pop it out to add nail polish? It is also one of the datong bootlegs if that matters. Does anyone collect any of the Saint Seiya Myth Cloth or EX figures that they could tape pictures of next to a Goku or Vegeta Figuarts? I know some female bodies, like Athena, aren't all that tall and could kinda work for a custom base. There seems to be 2 heights for the males, the taller "adult" body and the "teen" body. I know the EX are, also, kinda diffetent scaled than the older figures, too, I've tried looking up pictures and stuff, but I can't really find any comparisons. It would be much appreciated! Can you remove the arms and legs from the Jakks Series 15 Vegeta just by boiling and popping without cracking the torso? I need to apply some paint to figuarts vegetas chest as I put the folded arms on him that came with scouter vegeta and the paint chipped. Pretty bummed to be honest but I wondered if anyone has found a good colour match for the chest so I can touch it up? I can show pics if it would help. Does anyone know about customizing figuarts I have never done it before. Can anyone give me a numerated list of instrucions on how to go about my first custom? I would like to put the head from irwins ss blasting trunks on the capsule corp jacket irwin trunks figure. Then i would like to find a paint available on amazon or ebay as close to sbc gold hair color as possible. Thanks!!! You'll have to remove the head first then pop the torso open. It's the only way to get the arms and legs out without breaking the pegs. I can't think of any that are a direct fit. I'd just take the (part of the) figure with me to Hobby Lobby and see what Delta Ceramcoat or Folk Art paint color matched it best if I were you. 1. Put BEA SS Trunks in 2 cups of freshly boiled water for at least one minute. The BEA figures had pretty hard plastic, so you may need to wait longer. 2. Pull it out with hotdog tongs and lay it on a towel. 3. Put on gloves if you want, or pick the figure up with a towel and jiggle the boiling hot water out of it. 4. Pull and twist the head a little and see if it comes out. If not, make a decision. Do you need to let it soak in hot water longer? Or do you need to carefully cut apart the torso at the neck a little bit in order to get the head out? 6. Pop the body open by inserting closed needlenose pliers in the neck hole and slowly pry the torso apart. Some figures require careful cutting to weaken the bond. Some figures have a huge peg inside that is helpful to break. I don't remember with either one of these figures. 7. Do the same to the regular Irwin Trunks. 8. Go to Hobby Lobby or Michaels and buy Delta Ceramcoat or Folk Art paint that is the color you like best. You'll probably want Folk Art since they made more metallic colors than Delta Ceramcoat. You're best off taking the figure with you to Hobby Lobby or Michaels and seeing what color of Delta Ceramcoat or Folk Art Acrylic paint matches best. I wouldn't recommend trying to customize a figuarts figure if you don't already have several years of sculpting, customizing, and painting under your belt. It's a bit like trying to take driver's ed in a Ferrari. You're very likely to wreck it. I'd try some cheap figures first so you can practice. Branjita I just realized the images you quoted are small, but if you put the mouse over them, they expand. Has anyone ever tried making the limbs on a Super Battle Collection fit more permanently into the figure while keeping articulation? I want to be able to let my kids play with my extra SBC but not if it means they are going to lose the arms and feet. You could put a drop of super glue on the joint, put the arm back on, and then continuously rotate it for 5 minutes straight. Idk how old your kids are, but if they put things in their mouths, you might as well just glue the feet directly on the figures. I mean, if they are kids who play like most kids do, they are going to trash the figures, making them worthless, so you might as well make them safe. If your figures are perfect, maybe just buy a $40 lot of dbz figures off ebay and let them play with those instead. There's always a couple lots on there of figures that have already been played with, with very little display value left. Has anyone ever tried turning a Jakks SS4 Vegeta torso into a SS4 Goku to match the scale better with the rest of the line since the Jakks GT figs scale jumped? I guess I'm asking can you take the larger Jakks DBZ Goku waist and combine it with a GT SS4 Vegeta torso I realize their would be some more work involved like modifying a base form goku head with more hair and ther changes... but I think it could work. 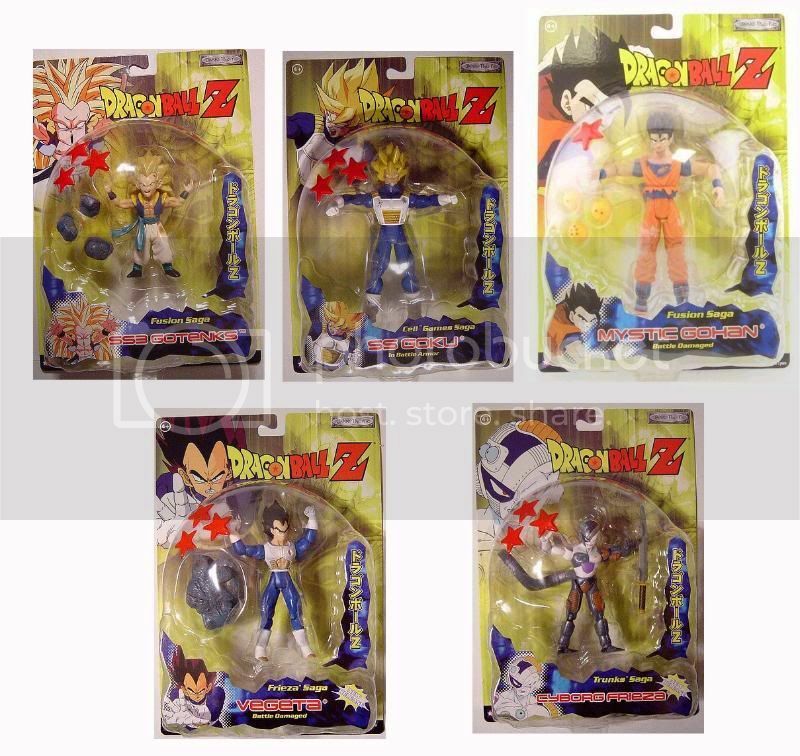 On a similar note how does the Giochi Perozzi "don't know sorry" SS4 Goku scale with jakks DBZ figures? kirkymonster1983 you're in luck, Adrenaline is currently selling his Giochi Preziosi SS4 Goku and SS4 Vegeta on ebay. He might cut you a slightly better deal to avoid ebay's commission on the sale if he could sell to you outside of ebay. I considered asking him but I want him to make the most money off his stuff and not have me low ball him for $20 or $30 less than it's worth lol. I don't really like having figures that are worth more than $40 out of the box because I'm worried I will accidentally break them. I have some Marvel Legends that I want to sell for just that reason too. So hopefully one day I can find a scuffed up one for cheap or one that is missing a small part I can repair then I can have it in my collection guilt free and even get to customize it to fit in with my SS4 Vegeta. I do appreciate the heads up though. If anyone has any beater figures or cool parts I am interested in buying since I just lost out on a large lot on eBay. Has anyone had any luck making a custom Trunks in the Broly movie outfit with the tank top and no jacket long haired SS Trunks? In the Irwin Jakks scale. Also I was wondering if what anyone thought of making some of the obscure Korean and Taiwanese DragonBall live action movie villains but in the animated style?